Whatever you need, the Westwood Inn can provide! 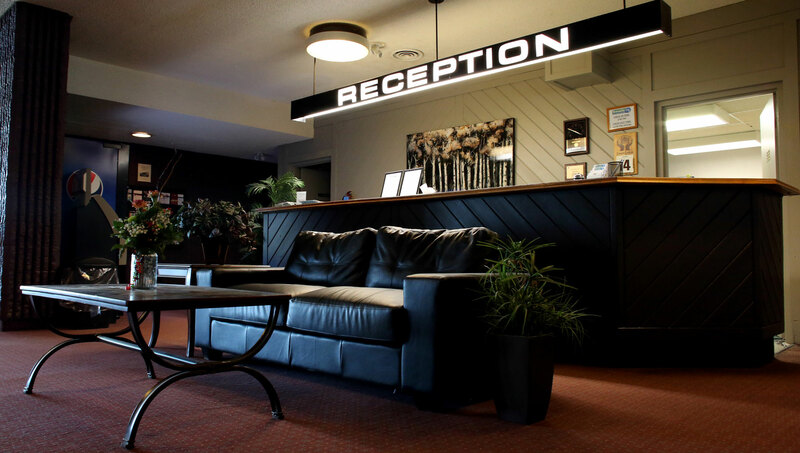 Located in Swan River, Manitoba, the Westwood Inn is the only hotel in Swan River that offers you all the necessities of home under one roof. Our rooms are extremely comfortable with that perfect mattress for a great night’s sleep. Our two-story, 41 room hotel also offers a Dining Room with great meals or just a relaxing cup of coffee. You can also visit the Westwood Lounge to sit on the couch and enjoy the game on our flat screen TV or meet with friends for nightly drink specials. 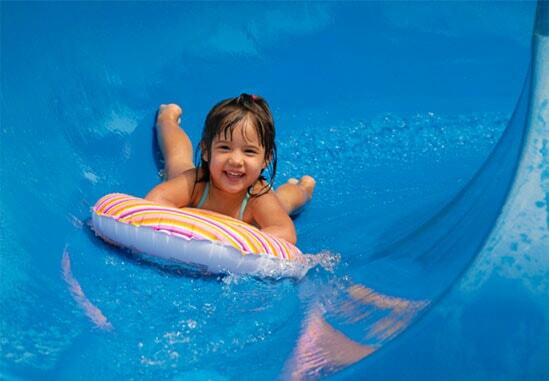 Open daily from 9 am to 10 pm, the fantastic 161-foot Waterslide/Pool and Hot Tub is great fun for the family to enjoy. Throwing a birthday party? Why not rent a room and make it a pool party?! Ask a Front Desk Agent for more details. Our Conference Rooms/Banquet Facilities are perfect for businesses and organizations, or for those wanting to celebrate a special occasion. Louisiana Jax, our Tavern, offers cold drinks, flat screen TV’s, VLT’s, a patio, offsale and more! Let us know what you’re in town for, you may be qualified for a special rate! Certain rates qualify for 2 free breakfast coupons per room, per day, Monday to Friday only. Ask a Front Desk Agent for more details. Our Double rooms offer two double sized beds, all the amenities listed above, and are City View. We also have pet-friendly available in this type. Our King rooms offer one king sized bed, all the amenities listed above, and are City View. We also have wheelchair accessible and available in this type. Featuring the culinary genius of Chef Pascal Gendron, whether you’re here for business or for pleasure our restaurant has something for everyone. Check out our daily lunch and supper specials as well as our weekly specials such as Bud, Spud…. Let the Westwood Inn take some of your worries away and help you plan your special event or meeting. 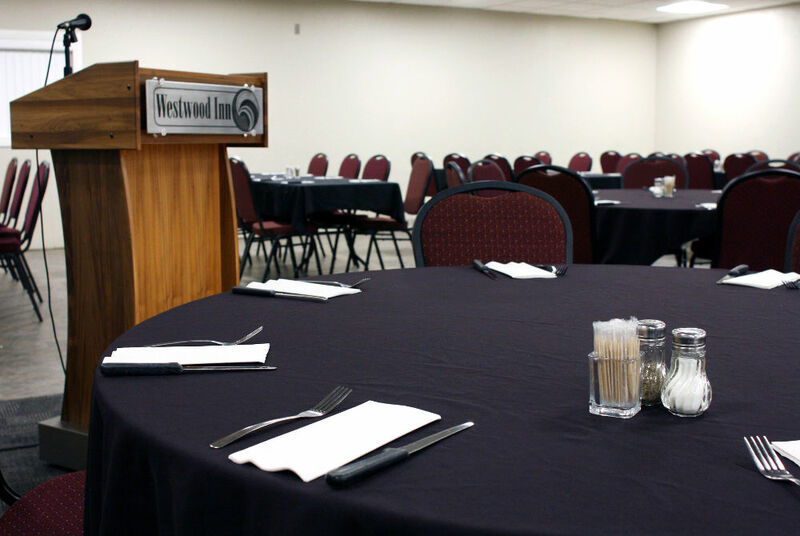 Our friendly staff is always here and willing to help Newly renovated, the two banquet rooms are available for all types of meetings or functions. Our Tavern has flat screen TV’s and even a projector screen to watch your favourite sporting event. Grab a bite to eat from our unique tavern menu. Try your luck on one of our VLT machines, play a game of billiards, or enjoy an ice cold beverage on our patio.